Good morning! I'm delighted today to be part of the Day 2 blog hop celebrating the BRAND NEW Simon Says Stamp One of a Kind Release! Tons of inspiration with the new release, and a giveaway at every stop as well! First off, I used the darling new Dancing Fruits Stamp Set and added SMILING FACES to them! I stamped the apple from the set four times on watercolor paper, then watercolored it in with various distress inks. I also added some splatters with some of the spare ink, then added the smiling faces from a past SSS Card Kit - Coffee and Tea - and added a perfect sentiment from Handlettered Thanks from a previous release. I die cut the panel with Wonky Rectangles, matted with a bit of black cardstock, then mounted on a kraft cardbase. I also thought I'd share one of the cards I made with the Punder the Sea Watercolor Paintables by Suzy Plantamura - I did this one while watching a movie last night! I used my Daniel Smith watercolors to paint it in, then once it dried added some accents with a white gel pen - and the finishing touch, some Nuvo Crystal Drops as "bubbles" from the turtle and fishies! GIVEAWAY INFO: Simon Says Stamp is giving away a prize worth $25 at every stop along the hop - so make sure and leave some love as you hop along for a chance to win! Winners will be announced next week on the Simon Says Stamp Blog. Like the fruit & turtle creations. Wonderful coloring. Cute with added faces. I like turtles. Have found & rescued turtles here in Central TX & E coast FL. I love your watercoloring! Thank you for sharing that! I love these two cards. The water coloring is amazing. There are so many beautiful new products in this release. I want so many of them! I keep seeing these cards and think how fun they are. I can't wait to try them out. I already ordered the watercolor cards and I can't wait! I got a set for me and one for my 8 year old son, he loves to watercolor! I love this release! Thanks for sharing your creations, they're great! Your turtle is amazing!!! Can't believe you did it while watching a movie! I love that turtle. The doodles are so much fun! Hi Heather. The fruit card would make anyone smile...and I did smile! Thank you for sharing your artwork! I love the turtle card, nicely done. LOVE the HAPPY Dancing Fruits! Very adorable cards. That fruit card just makes you smile. The watercolor is lovely on the apples and I love the cute turtle! These panels are great for cards and so well done. 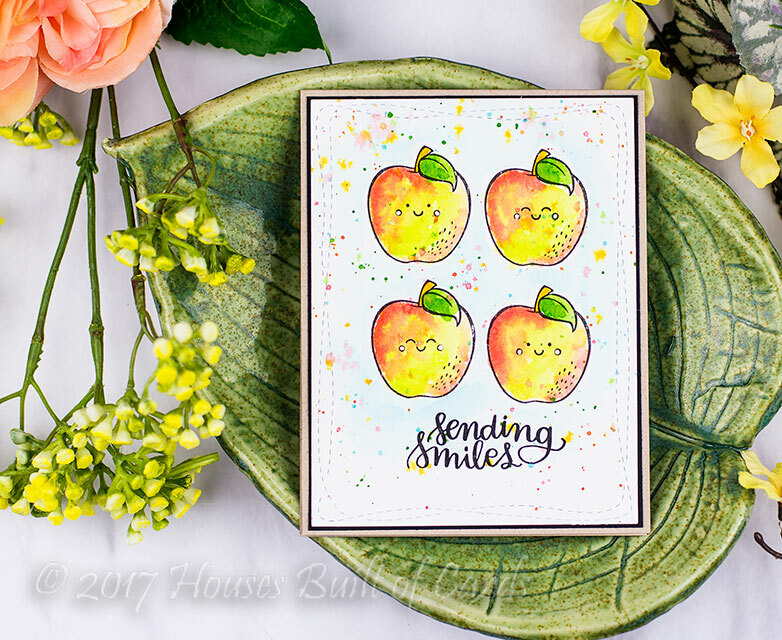 the smiley faces on the apples is so creative and cute - wonderful cards, Heather! Happy Apples ! This card will bring a big smile on the receiver's face ! Your apples make me smile. Very cute card. Both of there cards are colored so beautifully! Gorgeous watercoloring. I love the apples! So cheery with their smiling faces! Wonderful cards. Lovely watercoloring! Thank you for sharing! Gorgeous cards! I love your coloring! I especially love the fruit! Great release! Such a cute and cheerful card using the Dancing Fruit stamp set! love it! wonderful cards - love them both! WOW Heather, great water colouring! Adorable cards and those apples....Simply adorable!!! Love the turtle! Super cute card. I love both of these cards. The smiley faces on the apples are just too cute. Love the fun colouring you did! Oh WOW ... love both of these cards! Great coloring and fun creations with these fabulous new release! Made me smile! Thanks! These watercolor cards are sweet and lovely!! Beautiful cards! The coloring is gorgeous! I think the faces on your peaches are really sweet and your turtle card is stunning! Love both projects but am smitten with your happy little apples! Simply adorable! 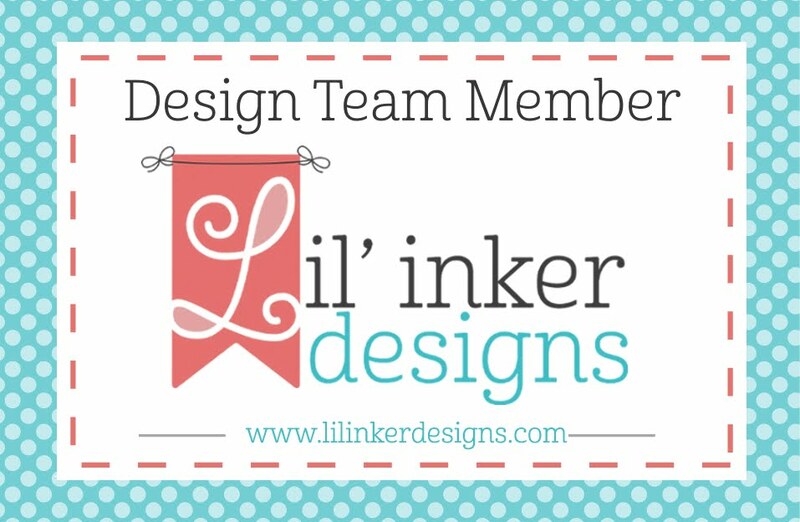 These designs are so sweet, and so fun to see each of you awesome ladies takes on it!! Your smiling apples make me happy. Wish I had your ability to watercolor! These adorable cards gave me an instant smile! They are both great cards! I think the faces on the apples are so sweet. Beautifully colored, super fun cards!! Awesome work. Love both of them!! I actually have some face stamps I almost never use & its perfect with the fruit!! Definitely going to make a card using them...thanks for the inspiration!! Do you ever do videos? I ADORE how you colored those apples, but I know my effort to copy them would fail. Love your creations! Oh I love your turtle card. It's just adorable! So cute! There are so many things I want in this release! Your watercoloring is beautiful. I love the smiles on the apples! Your cards are so adorable. The first one is my favorite. Love the faces on the apples. Love the Nuvo for bubbles. So sweet and adorable. Love how sweet those apples look! Great cards - love the smiley faces on the apples and that turtle card is adorable! I love the turtle card. Your watercoloring is spectacular. The fruit...one of my favorites! The turtle is too stinking cute!!!! Adorable cards! Those happy faces made me smile! Your coloring is fantastic! Great SSS release! Thanks for sharing your talents with us! LOVE your background techniques!! Especially the splatter on the apples. Great idea! I'll try and use that one. These are adorable! Love the sweet smiles on the fruit :) Thanks for sharing! Really like the sweet apple card! I love these cards! I adore how you used those smiley faces to add to the fruit - what a sweet and gorgeous card! Your watercolor look is beautiful - thanks so much for sharing! Very cute examples. So much fun! Your smiling apples are just so darn CUTE! And your coloring on both cards is just beautiful. Oh my goodness-- those apples are so very cute! (My LO and I also love the sentiment on your turtle card. :) ) Thank you for sharing your art! 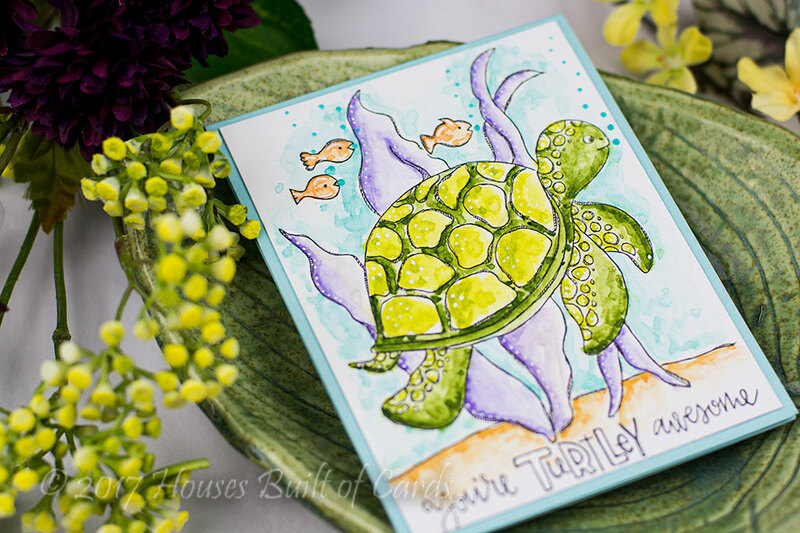 Wonderful cards, love the watercolor on the turtle! Your apples with the smiling faces are so adorable! Love the Turtle and the use of the Nuvo drops! Very inspiring! What a wonderful way to use the darling faces. Pretty cards! Love your coloring! Love what you have done with the turtle. Love the turtle!! The fruit card is great, too. Apples with smiley faces..........HOW CUTE IS THAT??!! The fruit card is adorable! Love the smiley faces on the apples. The colors you used really make the apples stand out. Love the fruit in the new stamp set. Cute cards! Thanks! I have to put that awesome turtle on my cruise scrapbook layout about a turtle sanctuary we visited! I would easily have overlooked these coloring images but now they top my list! Thanks for the inspiration! Such fun cards! Does remind me of summer. Cute cards, LOVE that turtle!!!! Love these beautiful little faces. Very sweet cards Heather. I love the backgrounds. Both of your cards are so adorable! Love this release. Love the apples! Great coloring. 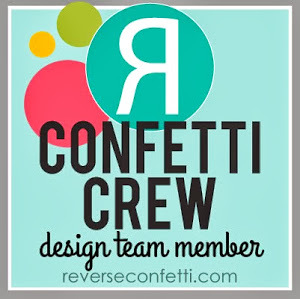 stinkin' cute cards; thanx for the inspiration and blog candy opp! Love those little apples - so cute! Great cards! Very pretty coloring, Heather, and super cute cards. Great cards. That turtle is too cute! These are Super CUTE cards!!! love what you did with the printable sheets and making it into a card. Wish they were stamps instead. 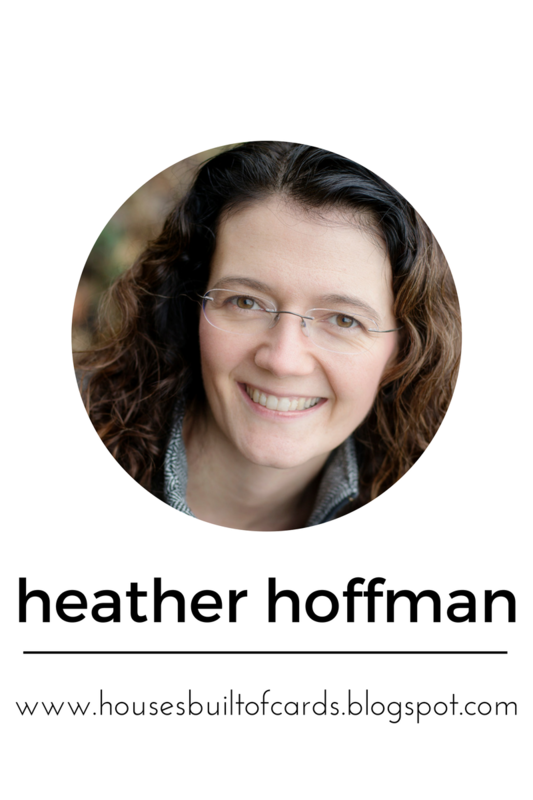 Heather, your cards and techniques are inspiring! Love the happy fruit faces. Two awesome cards with fabulous colouring! Your cards are so colorful and cute. The faces on the apples are adorable. Two very sweet cute cards, those happy apples are just too cute for words. Such happy apples-very cute:) great coloring. What fun cards. The turtle (and the whole stamp set) are precious. They'd make great cards for my grandchildren. Okay that turtle cards is amazing!! I love both of your cards! The smiley faces on the apples are too cute & that turtle is just so cute!! Love your coloring! Love the turtle card; he is so cute. Your coloring is beautiful and inspiring. These cards are just soooooo sweet. I love the apple faces. Too too cute. The turtle is also adorable. Thanks for the project designs. Love them. Love your work, really cute. This release is great. Love your color choices, your cards are just beautiful! Your water coloring is amazing, great cards! Love the apples and how you colored them. That turtle is cute, too? Sweet fruit card with the smiley faces. I also love the sentiment on the turtle card. Thanks for sharing your beautifully colored cards. That is the cutest fruit card!! The turtle is also adorable! Love both your cards. Your water coloring is amazing. Thanks for sharing! Oh! In love with the sea turtle and cheeky sentiment! 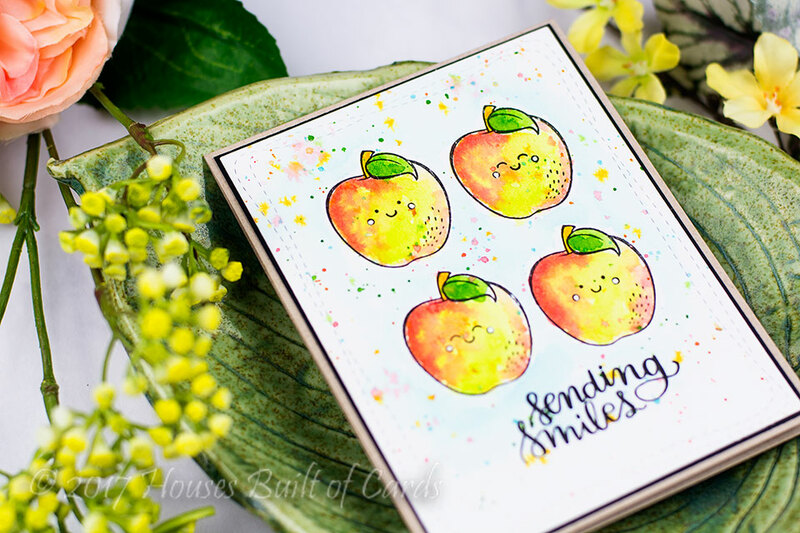 How fun are those apples with the smiley faces, perfect for a thank you teacher card! Really adorable! Love that turtle and how you colored it! Love the smiling apples. Great job with the turtle he's so cute. So love the projects you shared! Love the apples but also that turtle! TFS! Really cute peaches. Love the different looks you gave them. The turtle is really awesome as well. thanks for showing some a panel of the group of panels. I love to see what folks do with them. Love your fruit. Great coloring! Your apple card really tickles me, with the smiley faces and the sentiment. Just adorable (and beautifully watercolored as well). The turtle scene is so pretty - love the colors you used. Beautiful cards. I really like the apple one. The faces just totally make it shine! I should watch and craft too I think Haha Awesome! I was hoping to see someone use the watercolor sheets on a card, and you did not disappoint! Great watercoloring! I am always inspired by watercoloring. Both cards are awesome. I especially like the added touch of combining stamp sets. The little faces are so cute. Beautiful cards! I love the use of colors. Thank you for the inspiration, beautiful! Really like the "punny" turtle card. The color combo is great. I really like the turtle card. The colors and the design and beautiful. both of your cards are great, LOVE the turtle! great coloring! Love your turtle!! Gorgeous watercoloring. Cute stuff-fun and happy cards! Smiling fruits !? I would never come up with such an idea. Great job! Your apples look so yummy and delicious!!! Love it! So fun to add the faces to the apples - and love your color choices! So playful and uplifting!!! I could see using these for teachers cards!!! Love your watercoloring too!! Thanks for sharing!! What cute cards! Love those smiley apples! Love the cards! This release has so many cute things to choose from. Great cards. I love the way you did the apples. Hi Heather, Love the cards! Love how you added the smiley faces to the apples! And the turtle is so sweet! Such a cute sea turtle! Those smiling apples are so cute! And I love the splatters of ink on the background. The turtle card is adorable, too! Thank you for the chance to win! Beautiful cards and your water coloring is amazing. Thank you for sharing. I love these pri tables. The only bad thing about them is how quickly they sell out! Thanks for the lovely work. Beautiful cards - love the cute faces! Love your cards -- so well done! the colors are fabulous - makes me want to get coloring !! Your cards are just too cute. Thank you so much for sharing with us. Such great projects! I love the watercolor pieces which are already printed as I love to color! Love these cards, they are adorable. The turtle is too cute! Thanks for sharing! I love the smiling faces on your fruit, I wanna say they are peaches but you can call them what you like they still look fabulous! 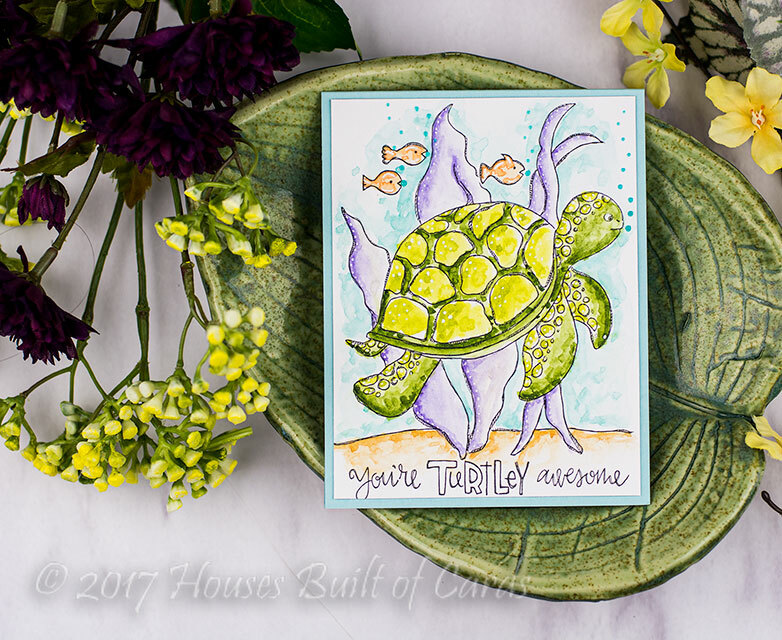 Your fruity face card is totally awesome and I absolutely adore the under the sea turtle 🐢 card! TFS! Very sweet and colorful cards!